Mouth cancer can occur in any part of your mouth, including your gums, tongue, lips, cheeks, roof/floor of your mouth, and the upper part of your throat. Although mouth cancer can be fatal, you can take steps to recognize it early. If the cancer is identified in its early stage, treatments will be done as early as possible to combat it. 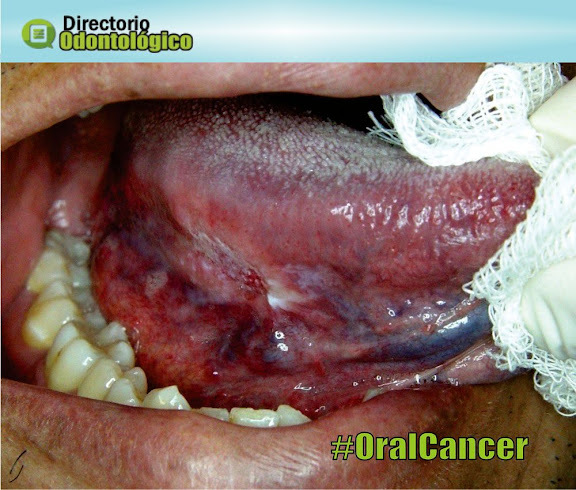 In order to catch oral cancer, you can do oral self-examinations and get regular dental check-ups.